The Ukrainian government has officially condemned Syria's recognition of the breakaway autonomous states of Abkhazia and South Ossetia. 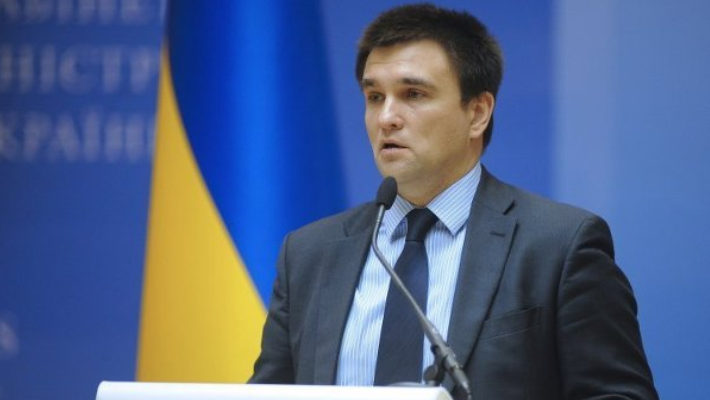 Pavlo Klimkin, Foreign Minister of Ukraine, posted this on Twitter. 'I decisively blame the fact that the Syrian regime recognized the independence of Abkhazia and South Ossetia. We remain committed to supporting the sovereignty and territorial integrity of Georgia, standing shoulder-to-shoulder with our Georgian friends. The gans of Russia's sidekicks is far too famous now', the post reads. On May 29, Syria officially recognized the independence of Abkhazia and South Ossetia, establishing diplomatic relations with them. In return, Tbilisi broke the diplomatic contacts with Damascus.